This week's set of Fortnite patch notes 5.41 mark the last major update of Fortnite season 5. As much as we would love to see season 5 end with an exotic new item or weapon, the Fortnite patch notes 5.41 will be relatively minor compared to previous weeks. 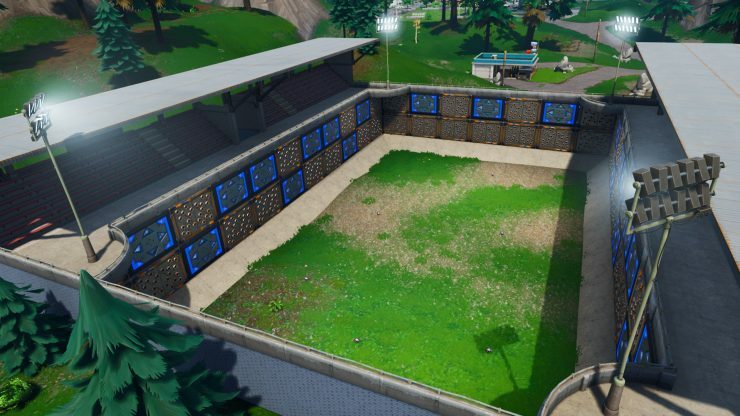 The new Fortnite item has been confirmed to be the Port-a-Fortress, an upgraded version of the Port-a-Fort, so nothing on the scale of the High Stakes event or Jetpack. Last week was one of the battle royale’s biggest refreshers yet with the addition of the Suppressed Assault Rifle in the Fortnite 4.5 update, which was followed by the launch of the High Stakes event later in the week. As usual, expect Fortnite to be taken offline for at least a couple of hours while this update rolls out – this will likely occur at 09:00 BST. 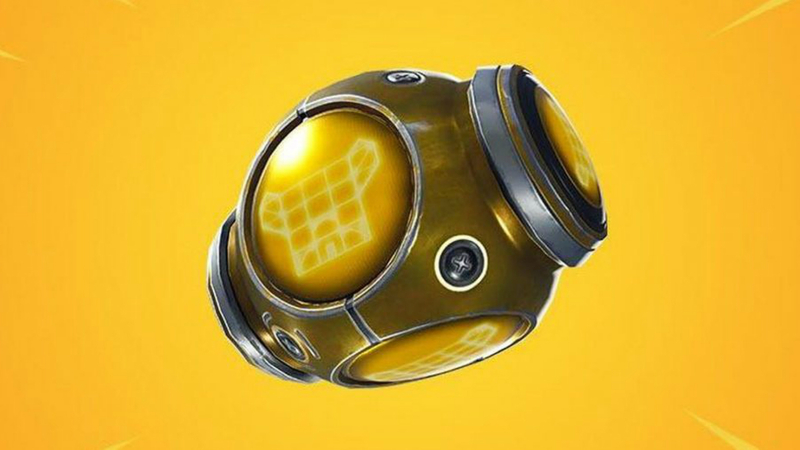 For the Fortnite patch notes 5.41 we know that we’ll be getting our hands on the Port-a-Fortress item. As the name suggests, this is a bigger version of the Port-a-Fort. Just like it's smaller sibling is, the Port-a-Fortress is a throwable item that explodes when it hits the ground, instantly spawning a towering metal structure with bouncy tyres to help you reach the vantage point at the top. The new Fortnite update is live now, so open up your Epic Games launcher to start downloading the latest patch. Each new week of Fortnite also brings a new or returning LTM, and this week we’re getting Soaring Solos, a slight tweak to the standard mode with the exception that players can open their Gliders when jumping from great heights. For us PC players there is only one adjustment worth noting, but it’s a big one: the Storm wall no longer destroys structures during the last few circles of the match. Console players have some minor tweaks to button activation times.